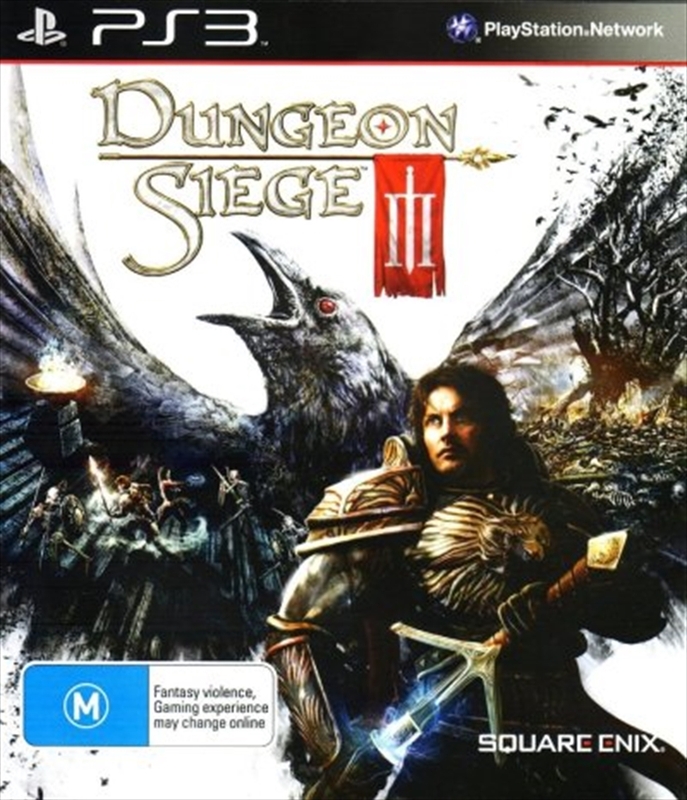 Experience DUNGEON SIEGE on high-def consoles for the first time. Adventure solo or with friends in co-op multiplayer. Pick from unique and highly customisable character classes with a wide range of abilities. Make weighty decisions that impact alliances, enemies and ultimately the culmination of the story.